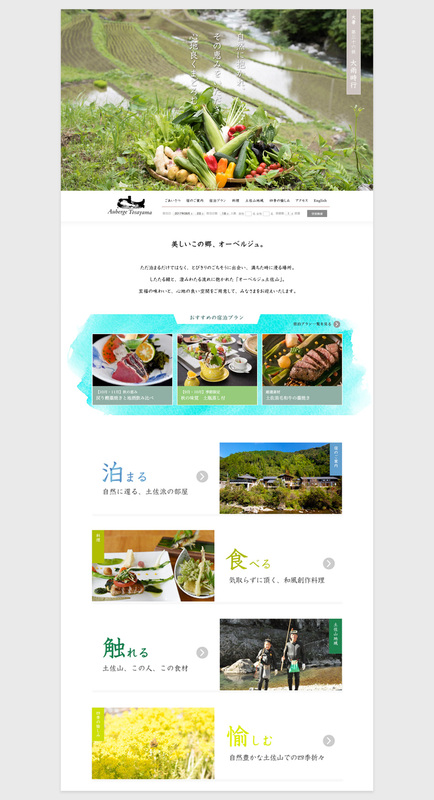 Auberge Tosayama provides you heartfelt services and a relaxing, peaceful, and luxury place to stay in Japan. 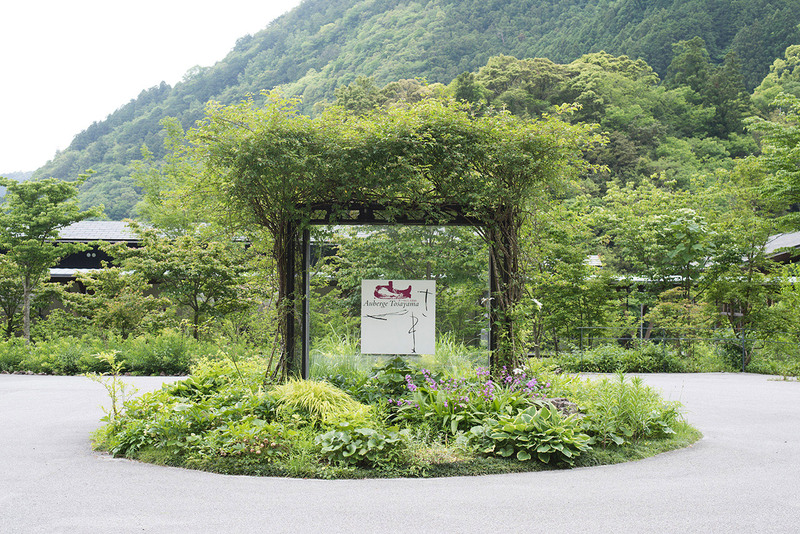 Tosayama is located in Kochi city on the south coast of Shikoku. 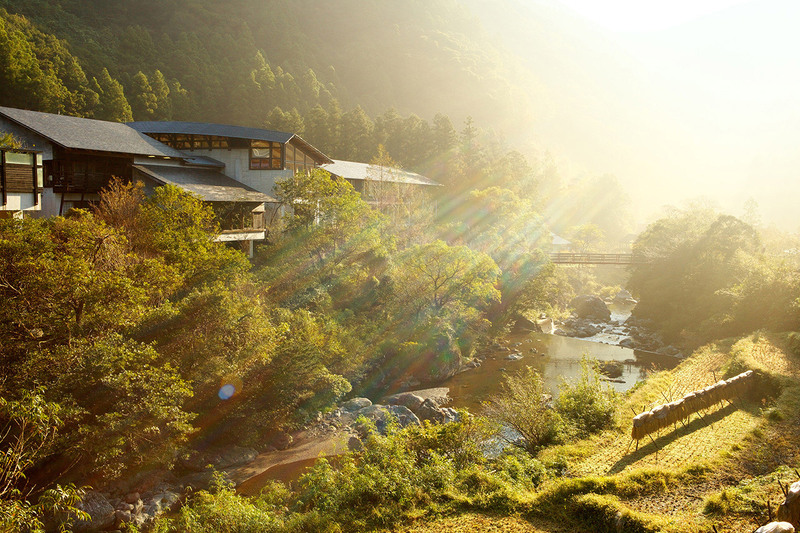 With the abundantly flowing headwaters of the Kagami river, this place is surrounded by the graces of nature. 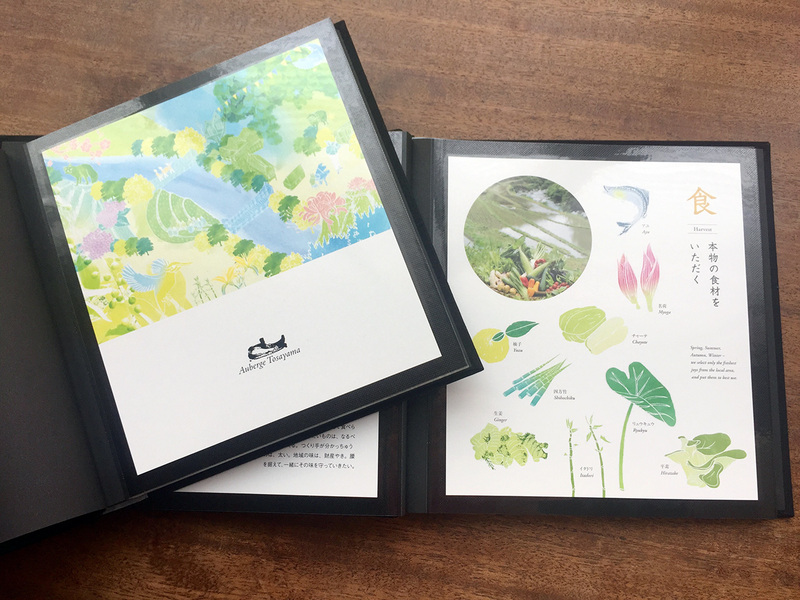 Auberge Tosayama acts as a bridge between the local community and outward for the next generation. 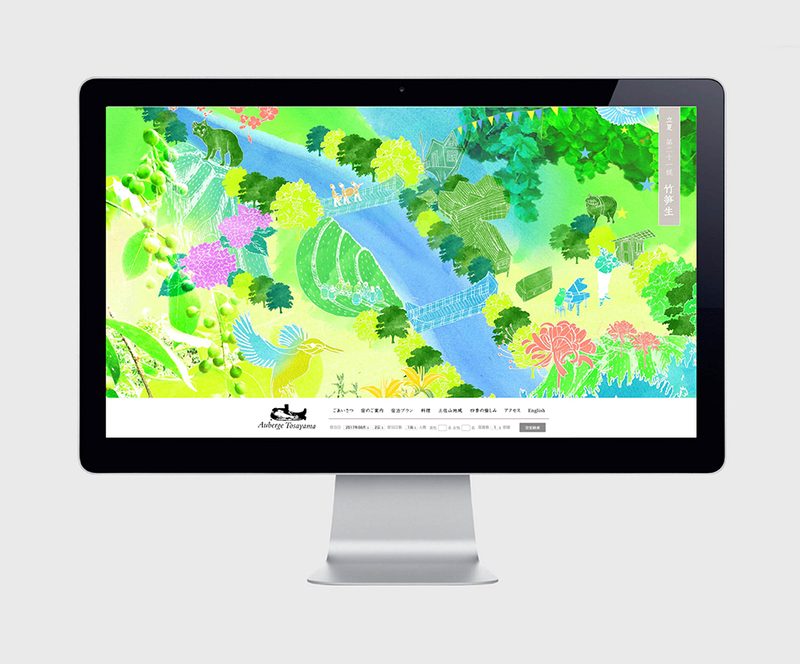 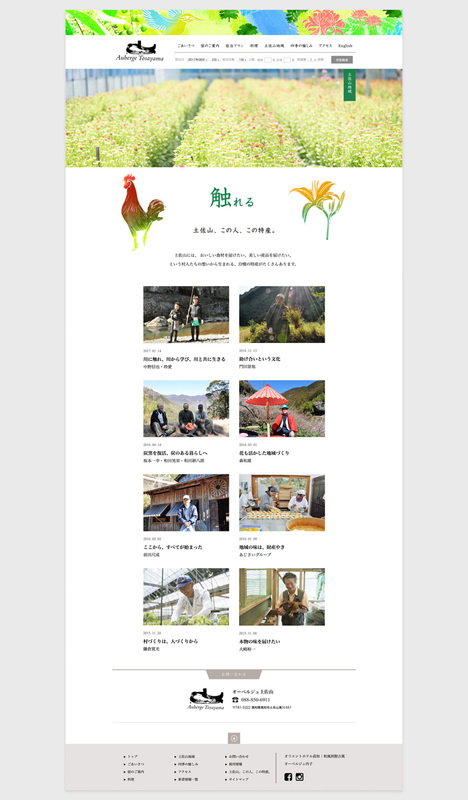 Fruitmachine designed the website, and also currently producing a wide spectrum of content, including articles of local people, new local products with using the natural resources, brochure of Tosayama area, promoting seasonal events and update social media.